Many of the staff of Lyndhurst Surgery have signed up to walk 10,000 steps each day during March, to raise funds for Cancer Research UK. If you would like to support us please click the link below and donate through our JustGiving page. Many thanks. Due to outbreaks of measles being reported in the South of England we are recommending anyone who has not had 2 doses of the measles vaccine (known as MMR) to make an appointment with our nurse to have this done. This is especially important if you are travelling to Romania, Italy or Germany. We are using a new messaging service so please help us by keeping us informed of any new mobile numbers. Alternatively if you do not wish to receive these messages and reminders then you can OPT out. You can contact them directly during their opening hours on 01590 630545 or via the surgery at Lyndhurst. At Lyndhurst surgery in Hampshire the doctors and nurses take pride in offering the highest standard of patient-centred healthcare. We run many clinics for chronic disease care and offer a wide variety of other medical services such as antenatal and postnatal care, minor surgery, childhood vaccinations and Health Checks. 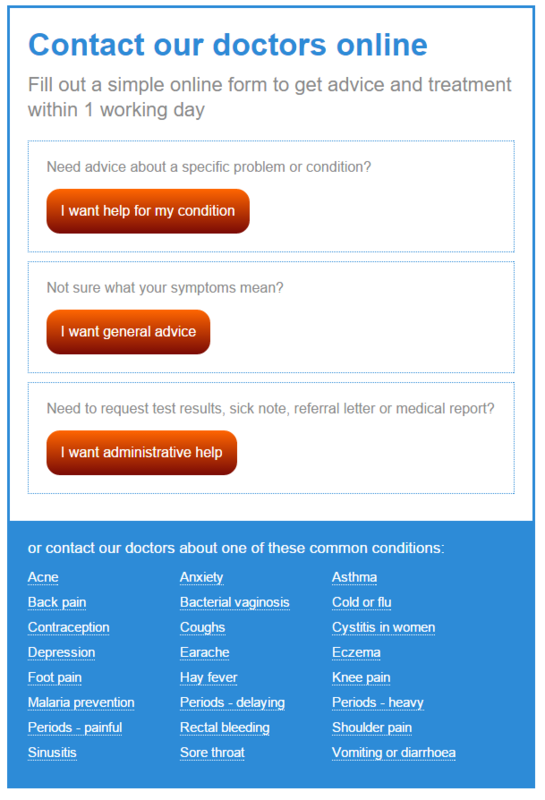 Patient Access is a secure way of ordering your REPEAT prescriptions, making some GP and phlebotomy appointments and viewing your allergies and immunisations. To enable you to do this you need to visit the surgery with ID - a registration letter will then be given to you to enable you to register an account. Patients can only register in person and not on behalf of anyone else. Once patients are over the age of 12 years they will not be permitted to have an account until they reach the age of 16. Once registered you can download a free Patient Access App - make your appointments and order your scripts from your mobile phone or tablet. We are an accredited Learning Disability Friendly Practice.